Civilization has crumbled. America lies in ruins – but 30 years after the fall, a handful of factions rise again. 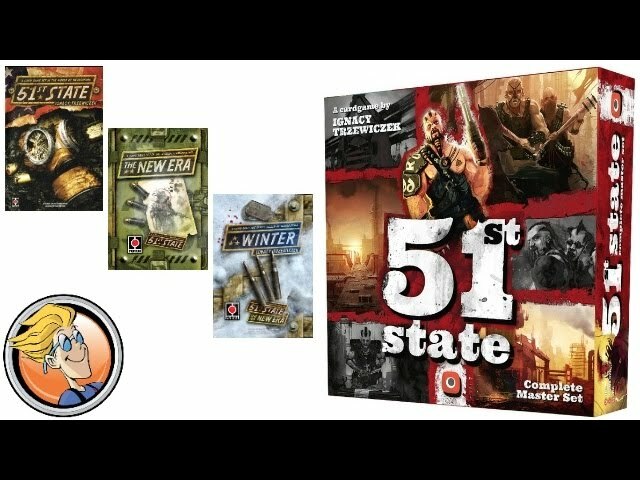 Based on the same tableau-building system used in Imperial Settlers, 51st State: Master Set is a remastered edition of the original 51st State and two of its expansions – New Era and Winter – both of which are included in the Master Set. This card game sees players drafting cards, taking actions to gather and exchange resources, and build their faction's infrastructure while defending it against attack. 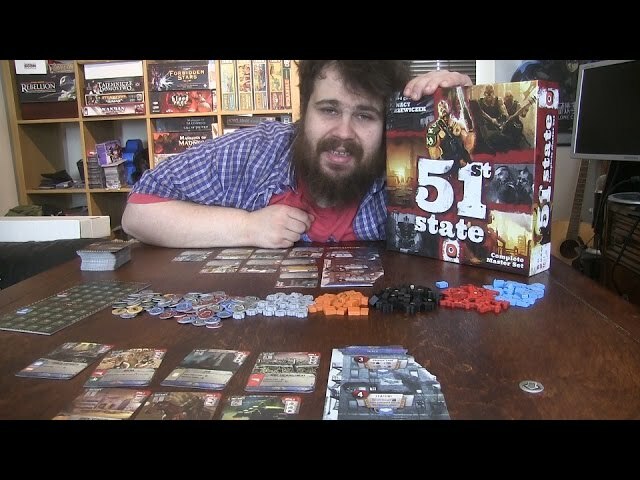 Buy 51st State: Master Set if you want a new twist on the Imperial Settlers formula, or want to enjoy a Mad Max-esque game of engine generation and resource hoarding with just a touch of direct violence.